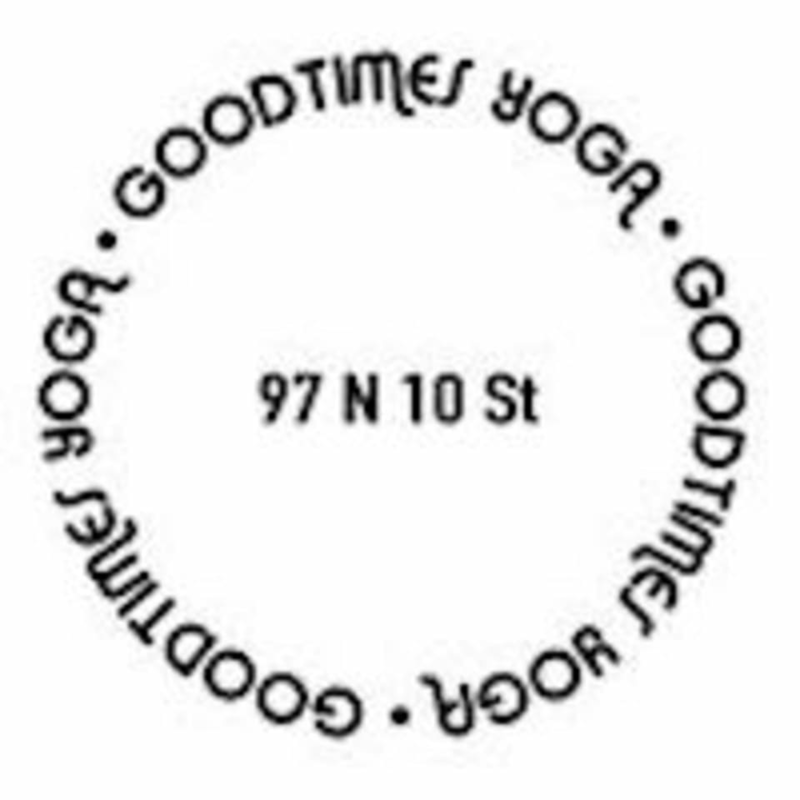 Start taking classes at Goodtimes Yoga and other studios! Goodtimes Signature Flow is a perfect balance of workout and meditation. Goodtimes method is designed for you to dive as deep in the practice as you want. Get ready to immerse yourself into a 65 minute experience of invigorating and challenging flow tailored to some feel-good tunes in a beautiful setting. The flow is consistently surprising, each teacher brings their own flavor to the class, be sure to check them all out! Open to all level of yogis that desire the challenge! Manduka mats are set up for you before class. We allow 2 minute grace period, after that the doors close. No iWatches allowed in class. There are no upcoming “GOODTIMES FLOW” classes on this day. Please arrive a few minutes before class. Manduka mats are complimentary with your class. This studio is located at 97 N 10th Street in Williamsburg, Brooklyn. Really amazing work out and unique/interesting sequencing. Loved it! Instructor was awesome! I really appreciated the attention and adjustments she gave me so I could get into my poses properly. Loved the music too! Flow has a nice and steady rhythm. Plus the space was SO lovely ???? What a beautiful studio - I love the vibe and the tea you can help yourself to. I enjoyed the punchy tempo of the class. The studio is so beautiful, makes this such a lovely class to come to. Mats and blocks are all laid out for the class before it begins. The instructor was really friendly and made sure she spoke to everyone before class started. The class was enjoyable, flowing and made me break a sweat without pushing too hard. Really recommend! Not very present yoga and music way too loud to hear the teacher... I would call it a body workout, not yoga... ✌???? Amazing instructor and beautiful Studio!